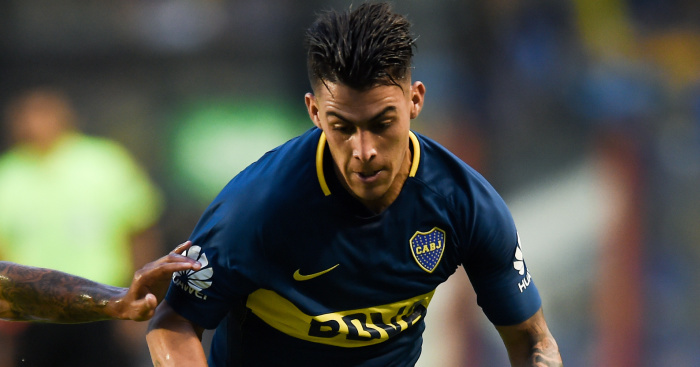 West Ham are hopeful of securing a deal to bring exciting Argentina forward Cristian Pavon to the London Stadium, sources have told TEAMtalk. The 22-year-old forward is one of the few home-based players in Argentina’s World Cup squad, and a number of European clubs are already expressed an interest in a deal for the Boca Juniors man. The Hammers have a rich recent history of landing big Argentine names, following on from the likes of Carlos Tevez and Javier Mascherano, and they currently have Pavon’s team-mate Manuel Lanzini and Pablo Zabaleta in their ranks. 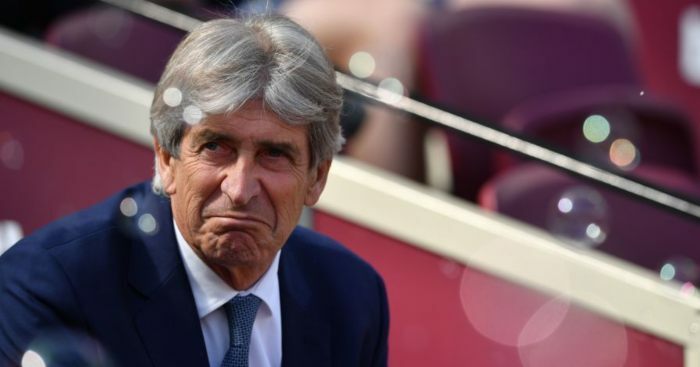 Now new Hammers coach Manuel Pellegrini is ready to give the green-light to the pursuit of Pavon – who is believed to be keen on a move to London. 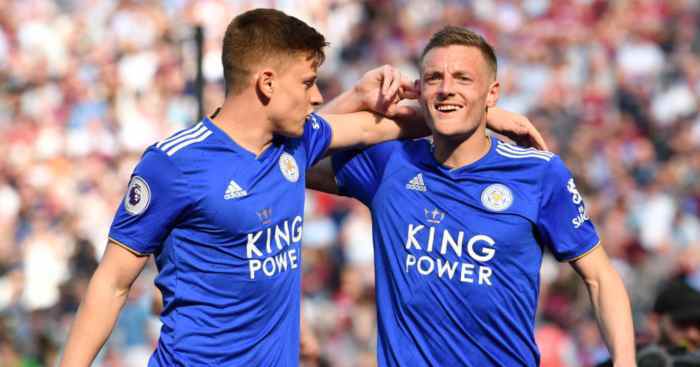 Our sources have told us West Ham are in regular contact with his representatives, who they have worked with before, and the club remains hopeful of a deal. 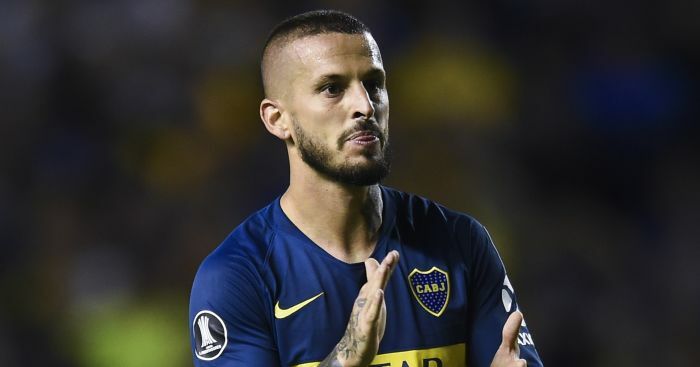 Boca, however, are understood to be holding off talks with any interested parties until after the World Cup as they believe his value could rise significantly if he performs well in Russia. The Hammers also hope Lanzini can help persuade the player to move to East London during their time together in Russia.